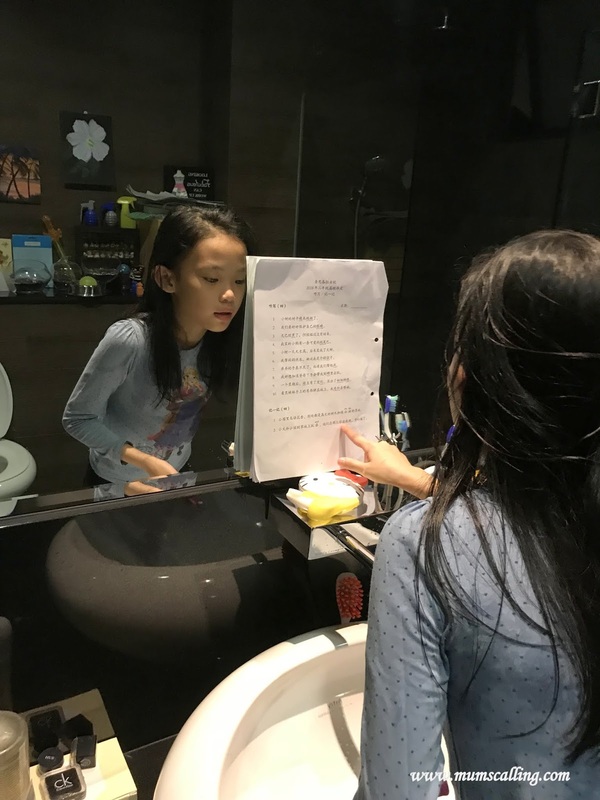 Jazz was studying for her Chinese ting xie when my brother came to tell her, "No need to study so hard, it is okay to have a low PSLE score." Then proceeded to tell us of all the social media shares on #lifebeyondgrades. Before I can start fuming at her uncle, Jazz responded, "It is not actually okay you know, jiu jiu." Glad she got the concept of studying right. #lifebeyondgrades campaign is a good intention. But honestly, I couldn't bring myself to say grades is not everything. Yes, they are some inspirational testimonies shared, but what works for others may not work for us. What touches most would be stories of how good grades can get one out of poverty. What is life beyond grades when our children is a journey of no map? They have no concrete idea of what lays ahead. Let us not deny having good grades help us feel safe in the uncertainties ahead. Our best bet as a school going child, is still good grades. 1. Those who have worked hard with their best, but DID NOT achieve a high score. 2. Those who have worked hard with their best, AND achieved high score. 3. And those who DO NOT study, simply because they are not bothered about outcome. Which is/are the most worrying group/s in terms of stress? I think classes 1 and 2 may require our guidance on expectations and time management, but more tenderly, we want to keep a look out for those who have put in so much, but ended with an undesired score. We want to be encouraging and accepting. Class 3 has probably not seen the light of studying. They may have belatedly realised hard work and rewards are co-related. Sharing successes of low scoring testimonies is a worrying factor for group 3. It makes them want to snuggle in their nests longer. And this, class 1. If you tell those who have worked hard to achieve grade success that life is beyond grades. It sounds unjustified to all their hard work. PSLE is not a defining exam, it is just a milestone to another long journey ahead. Exams should keep the family and community united, regardless the outcome. We should celebrate and support those who have worked hard and put in their best effort. And for those who have not seen light in studying, so be it. It is fair too, to say our child is not strong in academics to begin with. Look beyond that, they will have some skill set or academic path to develop on. He is not out of the system, just that another pathway may be better. 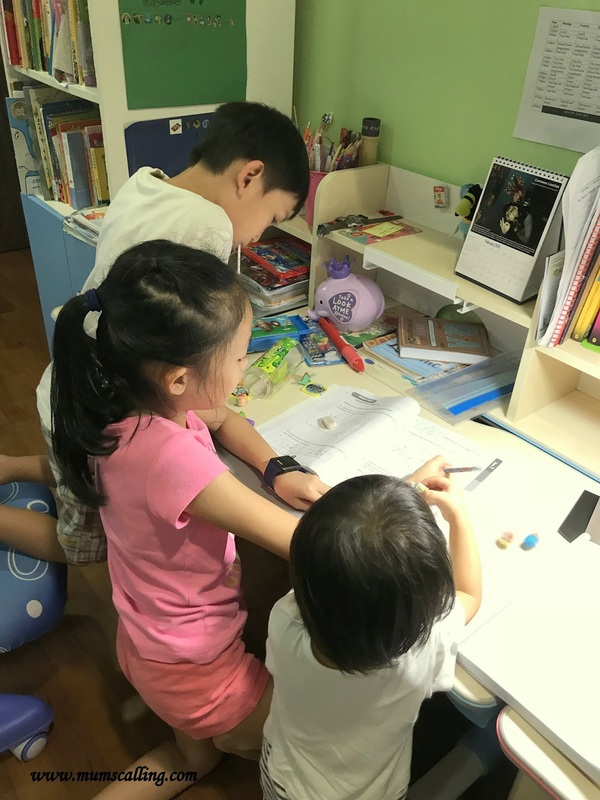 Whether Express, normal academic, normal technical, DSA, IP or re-sitting their PSLE, there are different pathways to help them cope better. We do have arts and sports school too. We must believe in late bloomers. Trust the system. It is through it that can we better assess our children to find a mould that fits them. No one will be left behind. I am a Mum concerned about not just with character development, but grades too (Read on). No, they don't have to be the cream of the crop. It is basic discipline! Managing school work is a good skill developed young. And these are the ages best to inculcate good study habits. Unless yes, if my child has learning disability that requires aid out of mainstream school, that will be a different story. Grades are nothing if we have one terrible behaviour. We have more to gain than lose by bringing up children of good educational results and of wonderful personality. Our society of their generation will be beautiful. Whether low income or high income families, we just need a thing in common to move up, the severe hunger for knowledge. Nothing is at disadvantage. We do not do any academic enrichment. It is more important to protect their free time for play. Education consumes almost 1/4 of our life expectancy. It will be wiser to join the system, if you can't beat the system. Unless you really detest it so much, that you have already got a migration plan in place or a stack of money ready for overseas education. It is because of our system that Singaporean workers are highly sought after in most countries. I count it our blessing to be living here, with my children doing a world class education at an extremely affordable fee. If you are a Singaporean. There is no perfect system because imperfect people exists. The PSLE scoring in 2021 will be based on achievement level, somewhat like 'O' level. Doing away with the T score. This is said to meet more on learning objectives than having children focused on trying to outdo their peers. That is another move to eliminate grades stress. How effective will it be? I somehow remember my PSLE score better than my 'O' level results. Less emphasis right? I find school highly manageable if we impart the skill of independent learning, and ingrain the habit of disciplined work in them. That is of course I only have up to P3 to speak for. Do not fully believe one who has not been there. Consistency is a best key. 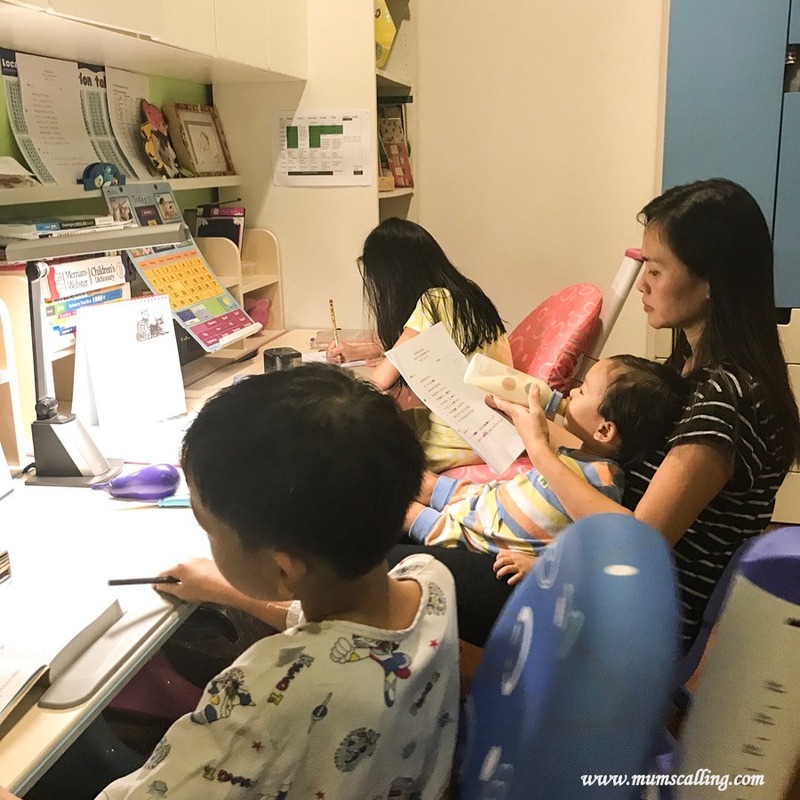 Together with the kids, we put in daily time for bite sized work and revision. Saturday is mostly our sabbath day, where we focus only on rest. No classes, no work. It is not easy to teach our own child, but if we can find time to send them in and out of classes, we have time to teach. It is unreasonable too, to penalise parents on academic enrichment. We all have different family dynamics. 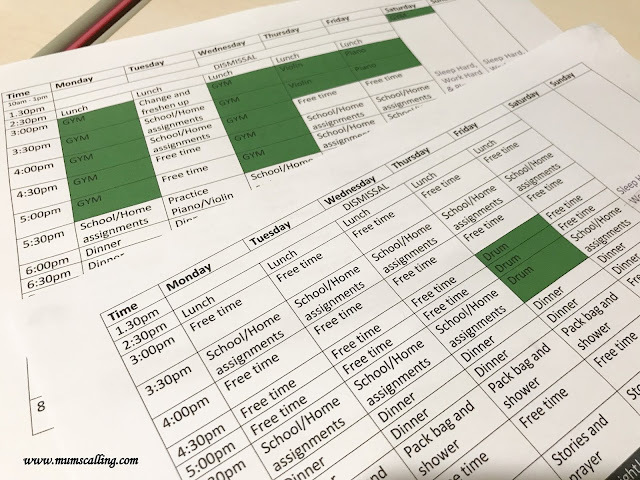 I shared Jazz's schedule previously. Sad to say, that schedule is back in routine. She is back to competitive training for gym. And if you ask, must she gym? I say that is what she loves. I cannot imagine piling her up with tuition of additional worksheets. That would leave her almost no time for play and the stuff she loves. Last week, I made the call to halt Jazz's violin lessons. I was worried for her mental and physical when she sounded upset with the heavy load of school work. Have an open communication channel with our children. Look out for distressing signs and be quick to intervene. Rejig their schedule if you need to. We play an extremely important role of managing their mental state, for as long as we can. Even up till their University years. The ultimate stress is yet seen at 12 years old. Stress comes in angles of 360 degrees. Not just from academics. We must remember to play and relax at every opportunity. Our kids love play dates! So, if you tell a consistently hardworking child and parent that grades aren't everything and it doesn't define a future, we feel poked. That is the basic responsibility and purpose of being a student. Why would anyone bother to study hard if they can live a successful life beyond grades? Leave that to the children born into the rich and royalty. The best insurance for now is to do their best in achieving good grades. We have progressed! We do not have jobs of farmers, fishermen or miners today, we do need good grades for wider door of opportunities. And studying the nature of some kids, which may be brought into adulthood, the introverts and shy are less likely to talk their way across or up to achievements. If you agree, gift of gab can add favour to life and PR you to the right people. Having good grades can prove more than an ability. Being a stay home Mum today is not one that I foresee. I may joke that my best skill and knowledge to date is my driver's license, but the years I had behind books is no wasted knowledge. My kids know they can look up to me for help in schoolwork. But actually, if I could turn back time, I would work harder to achieve more in academic. Just so there was wider options when I stepped into the job market decades ago. Having a degree is too common in today's world. Most times, it really is the innate perfection of a child acting up, much more than our environment. We do not want to unknowingly bring across that perfect grade is a goal. Remember, when we first became parents, we discovered that love is unconditional. We know in midst of the many failures and disappointments our children go through, our love for them is unwavering. They may feel it even more than us. We want the best for our child, but whatever the outcome or grades, we must always remember to celebrate hard work and best effort. I believe good grades can give us a little more certainties. But that doesn't mean I do not accept their shortcomings in academics. I share this love pack I made for our little friends, our PSLE warriors. May I share the love virtually with you all! Wishing all PSLE and 'O' level students the very best in success! Success is also defined by how much you love yourself by taking care of your health and well-being! Decorating your house on Christmas is just a common thing to make the occasion more exciting and memorable. Besides, there are easy ways for you to decorate your house without the need of spending much for the decoration such as using flowers in different colors. It is not that difficult to acquire a florist delivery knowing that flowers are widely available. In fact, you can already look for a online flower shop Singapore instead of visiting a flower shop. 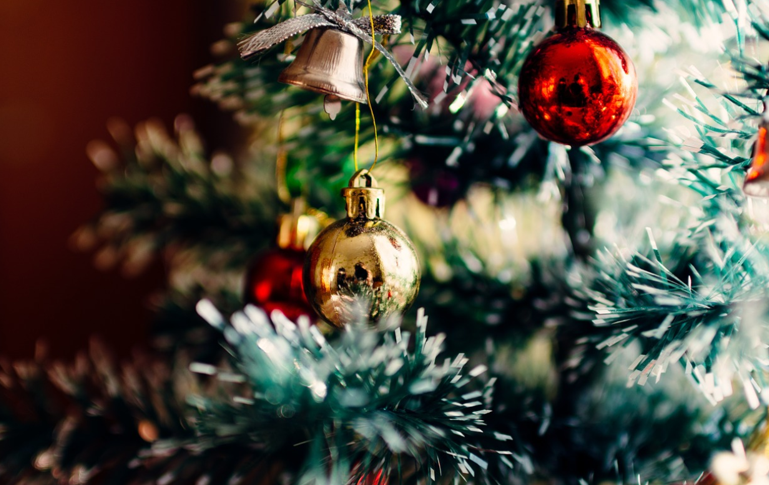 When talking about Christmas, searching for various decorations is something that most people spend their time with. They want to feel the spirit of Christmas and somehow uplift their feelings and enjoy the season. One common way to accentuate your house on Christmas is by using flowers. For sure poinsettia will always be on your list knowing how popular this flower is during the season. In fact, you can easily find this flower in different Singaporeflorist. Another type of Christmas flower is the Rosemary. 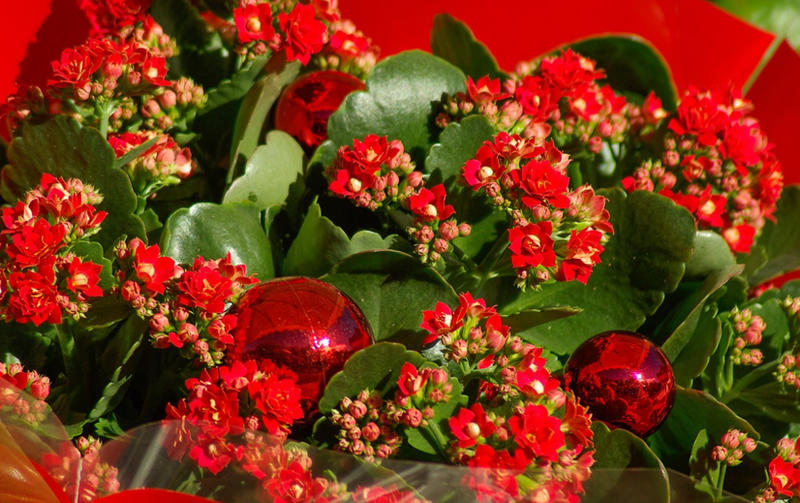 One of the reasons why people use this as decoration on Christmas is because of the fact that it is considered to be a lucky plant. The scent of Rosemary provides good luck to people. Mistletoe is also a famous Christmas plant that has become a romantic plant wherein a boy and a girl kiss each other underneath. If you are not good at making a perfect Christmasflower arrangement, then it is best that you go for Christmas cactus. You can expect this plant to bloom on Christmas by providing it with indirect sunlight during the day and complete darkness at nighttime. Avoid using artificial light because this can only affect how the plant grows. There are indeed lots of plants and flowers that you can use to decorate your house on Christmas. This is something that you should not set aside because it can increase the excitement you feel especially if you are with your loved ones. Besides, these flowers are accessible during the season and you can even order them from Little Flower Hut . Just make sure that you can get the flowers on time so you can start decorating the house right away. Always compare the cost of different florists if you want to get a florist delivery at reasonable rates. It is also an advantage if the florist can provide discounts and amazing deals for you to save money. When running a florist business, it is always a good idea to keep innovating and never stop creative ways to market your flower shop. While there may be some good pointers like advertise on social media or create your own website. There are many other ways that are far more unique and will be appreciated by your customers. Make it simple and light. You can always start with something small and gradually go from there. 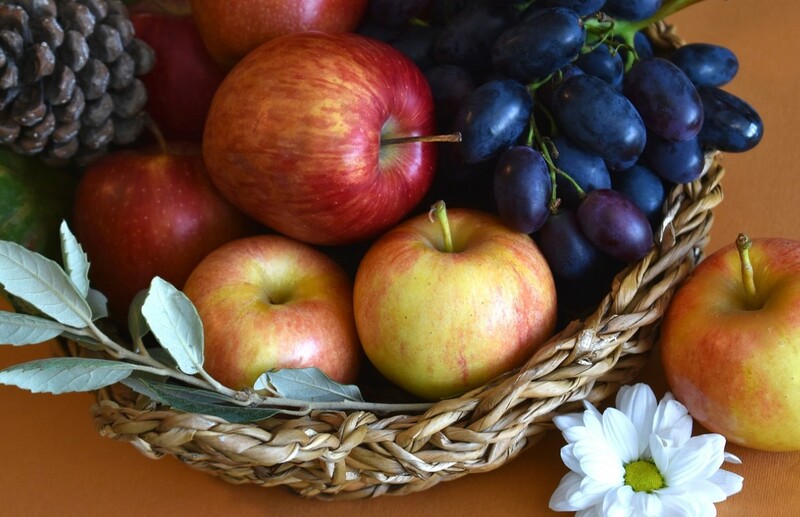 For example, for every hamper delivery you give them a free little fruit basket. Or for birthday flowers you can choose to give them a small greeting card from your florist business. Everyone knows that the little things go a long way. Or you could give mother’s or expecting mothers a free hand bouquet when they enter your store or florist business on Mother’s Day. If you are an online florist Singapore, then why not make your website pop or make your posts more customer interactive where they can enjoy themselves while they browse through their catalogues. Your florist business can go a long way with the right marketing strategy. You can even go all expressive by walking down the street and giving strangers a floTer, with your florist business card attached to it, or your brand. You can even throw in a small freebie with every florist delivery. Another way to market your business is make sure you have a good story for the back ground or a reason behind opening your florist business. It could be a dream a five-year-old you have always had, or it could be something hopeful, magical or even tragically beautiful. Make sure it is something interesting and is as close to the truth as possible. Avoid putting out too much promotional stuff because then it would seem to separate you, as the owner, to your own business. It would also make it seem like you are only in it for the money. Lastly, do workshops or do it yourself crafts that your customers can sign up to or anyone else that is interested. This helps you engage with your customers and possible ones in an activity that you are passionate and knowledgeable about. Have fun, and make sure to never forget the beauty that flowers bring with their uniqueness and creativity. Make sure to not limit your workshops to only women or aspiring florists and make it open to all, so you can get more interaction from it to help your florist business. 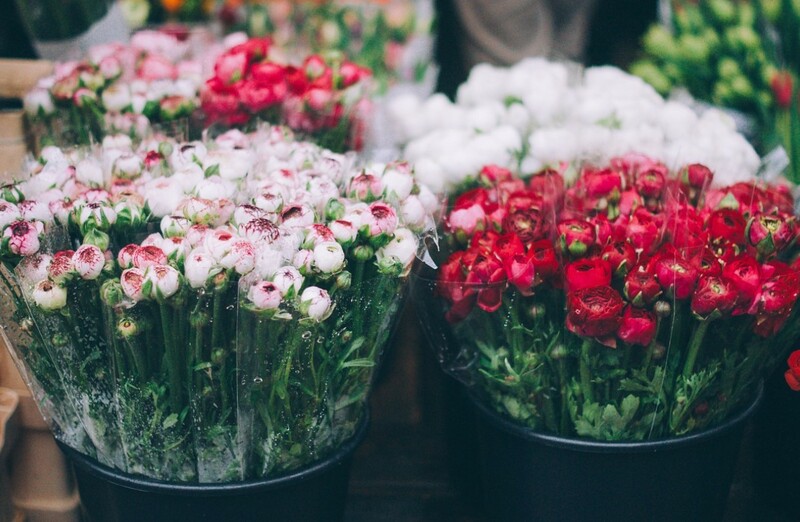 This is a guest post written and brought to you by, That Flower Shop.